We provide quality and comprehensive dental care for patients of all ages in a comfortable and friendly environment. Our professional team is committed to excellence. We strive to exceed our patients’ expectations in every aspect of their dental experience and give them confident and beautiful smiles. 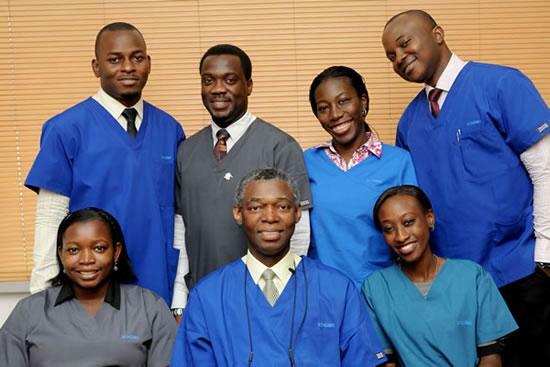 Best Dental Clinic in Lagos NigeriaDr. 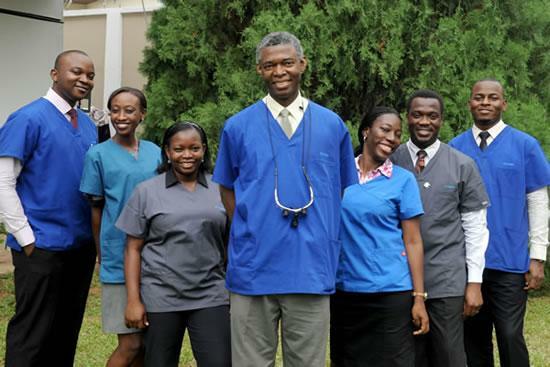 Olabode Karunwi and Dr. Olaite Karunwi started the practice in 1988 with one dental unit in one location. It has since grown to eighteen dental units in three locations. They made a commitment to deliver up-to-date dentistry with the latest technology and give patients an excellent standard in dental healthcare and they have done just that! 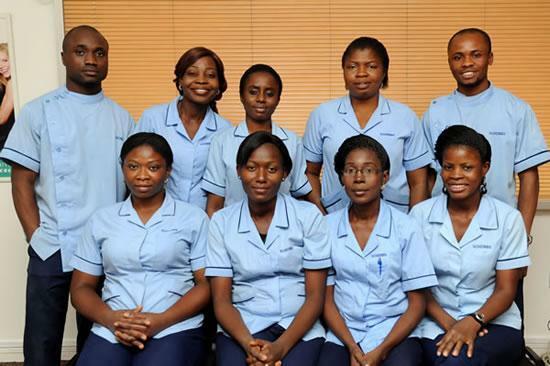 This has earned us the loyalty of our patients, many of whom have been with us since inception.